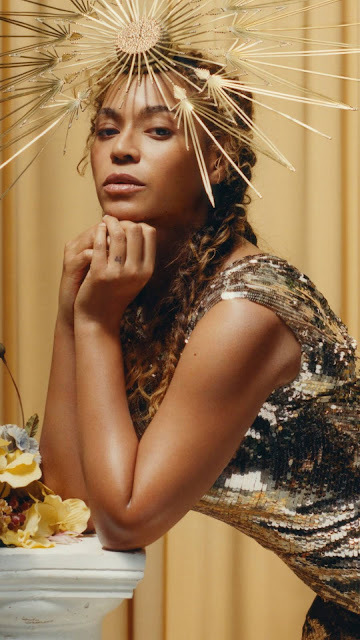 WCW: Surprising facts about Beyoncé. 1. Beyoncé Giselle Knowles-Carter born September 4, 1981. Is an American singer, songwriter, performer, and actress. Born and raised in Houston, Texas. 2. 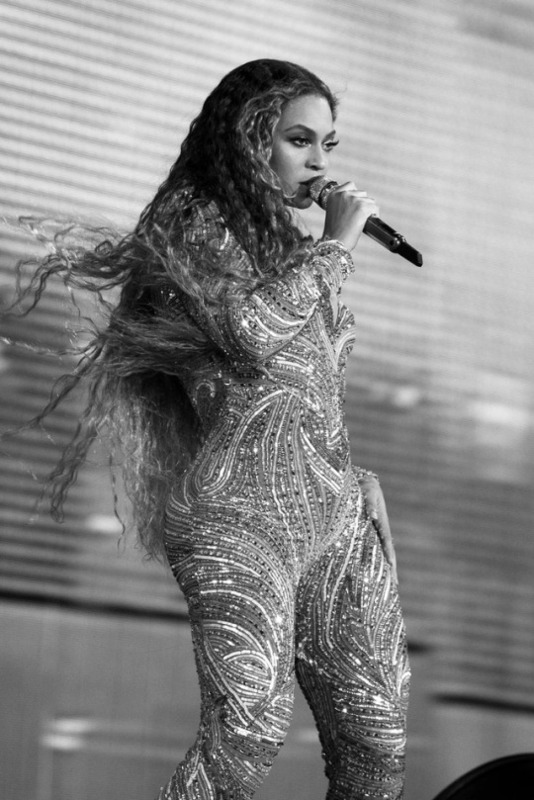 Beyoncé performed in various singing and dancing competitions as a child. She rose to fame in the late 1990s as lead singer of the R&B girl-group Destiny's Child. 3. Beyoncé's younger sister Solange is also a singer and a former backup dancer for Destiny's Child. Solange and Beyoncé are the first sisters to have both had No. 1 albums. 4. Beyoncé's name is a tribute to her mother's maiden name. 5. Beyonce started a relationship with Jay-Z after their collaboration on 'Bonnie & Clyde', which appeared on his seventh album The Blueprint 2: The Gift & The Curse. 6. Beyoncé suffered a miscarriage around 2010 or 2011, describing it as 'the saddest thing' she had ever endured. In April 2011, Beyoncé and Jay-Z traveled to Paris in order to shoot the album cover for 4 and unexpectedly became pregnant in Paris. 7. Forbes magazine began reporting on Beyoncé's earnings in 2008, calculating that the $80 million earned between June 2007 to June 2008, for her music, tour, films and clothing line made her the world's best-paid music personality at the time, above Madonna and Celine Dion. 8. On February 2017, she revealed on her Instagram account that she was expecting twins (Rumi and Sir Carter). Her announcement gained over 6.3 million "likes" within eight hours, breaking the world record for the most liked image on the website at the time. 9. In October 2014, Beyoncé signed a deal to launch an activewear line of clothing with British fashion retailer Topshop. The 50–50 venture is called Ivy Park and was launched in April 2016. 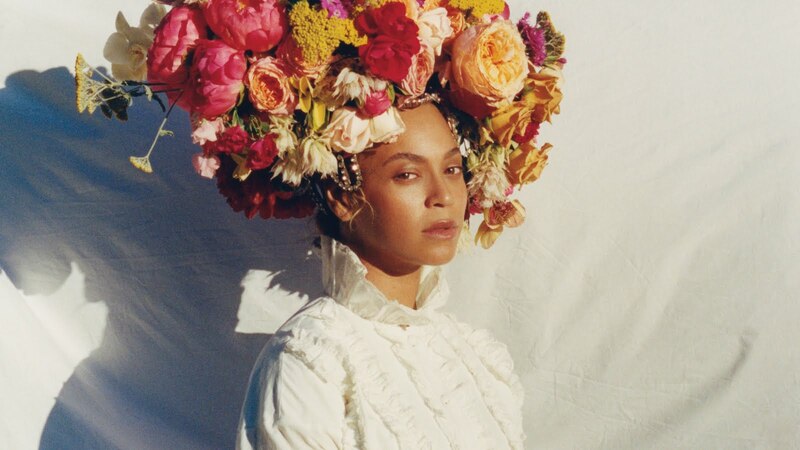 The brand's name is a nod to Beyoncé's daughter Blue Ivy and her favorite number four (IV in Roman numerals), and also references the park where she used to run in Texas. 10. She considered herself to be 'a modern-day feminist'. She would later align herself more publicly with the movement, sampling 'We should all be feminists', a speech delivered by Nigerian author Chimamanda Ngozi Adichie at a TEDx talk in April 2013, in her song 'Flawless', released later that year. 11. Currently, she is working on her seventh studio album and is negotiating with Netflix the massive premiere of the corresponding "visual album", which promises to be even more impactful than 'Lemonade'.